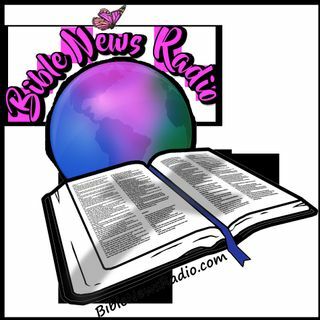 On this episode of Bible News Radio Stacy talks about the Golden Globes last night and Oprah's speech that went viral. We also discuss the prevalence of sexual abuse in the church and specifically a Pastor from Highpoint Church in Tennessee named Andy Savage who sexually abused a minor when she was 17 and never had to pay for his crimes. This event happened twenty years ago and Highpoint Church has allowed him to be on staff at this church. We also discuss the predatory group called ... See More B4UACT which advocates for "minor-attracted persons"